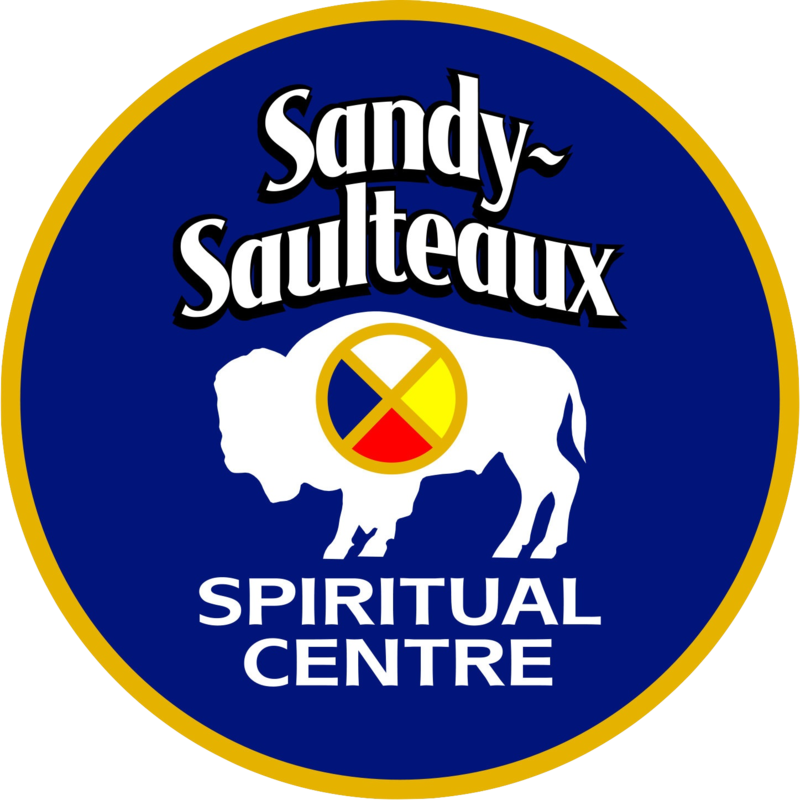 Our latest newsletter tells the story of why Sandy-Saulteaux Spiritual Centre is a special place. Students, staff and supporters write about their answer to the question “WHY?” Why does SSSC exist? Why is it important to you? Why are you here? Have a read!